1930, Agrobacterium tritici (Hutchinson 1917) Savulescu 1947. Grows slowly. Colonies on nutrient dextrose agar are smaller than 1 mm diameter. NaCl media, but not in 5%. Can grow in 0.030% potassium tellurite. Obligate parasite of wheat (Triticum aestivum). Resistant to iranicin (bacteriocin of Rathayibacter iranicus). Pathogenic, causes a gumming disease of the leaves, stems and inflorescences of wheat (Triticum aestivum). Edition, Williams & Wilkins, A Waverly Company, Baltimore, pp 571-596. 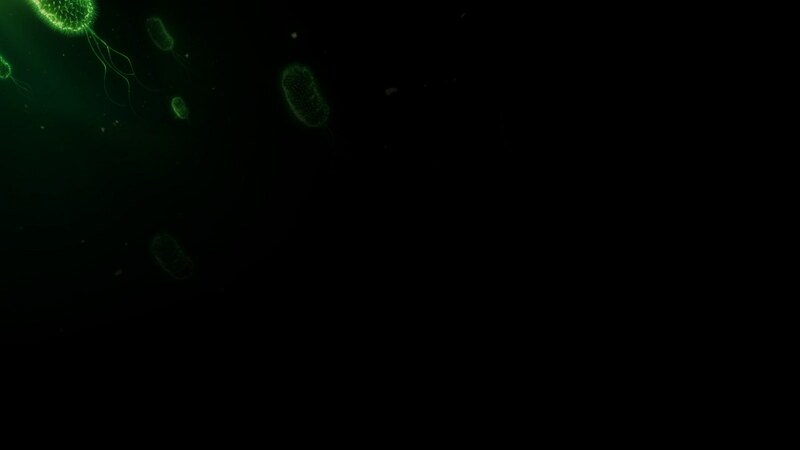 Coryneform Bacteria, Including Clavibacter xyli subsp. xyli sp. nov., subsp. nov. and Clavibacter xyli subsp. cynodontis subsp. nov., Pathogens That Cause Ratoon Stunting Disease of Sugarcane and Bermudagrass Stunting Disease. IJSB Vol. 34, No. 2, p.
on Polyacrylamide Gel Electrophoresis of Cellular Proteins. IJSB Vol. 32, N0. 3, p. 315-326.
fructose, glucose, glycerol, inulin, maltose, mannitol, mannose, sucrose, trehalose & xylose. glucoside, beta-methyl glucoside, inositol, lactose, melezitose, melibiose, raffinose, rhamnose, ribose, salicin & sorbitol. Variable results for H2S production, methyl red reduction, acid production from: galactose.